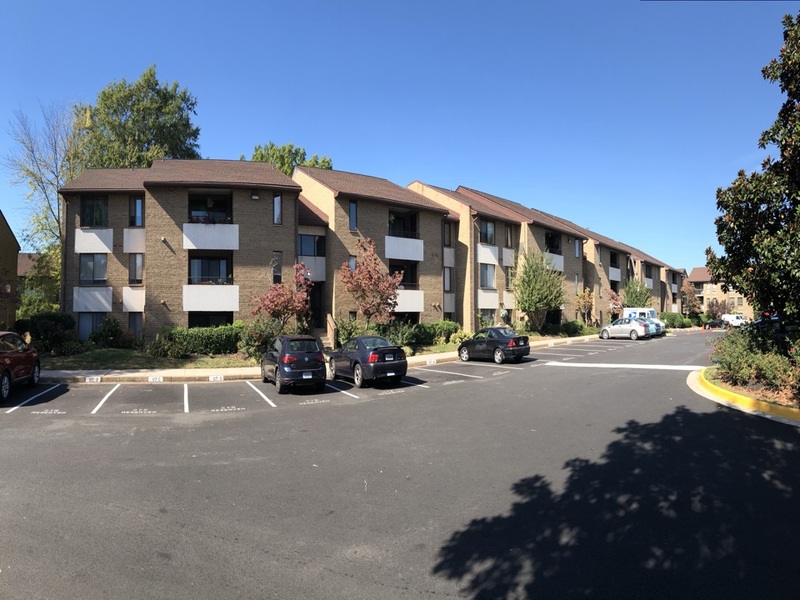 OHI completed a full roof replacement for these 6 buildings in the Jefferson Mews Condominiums complex. 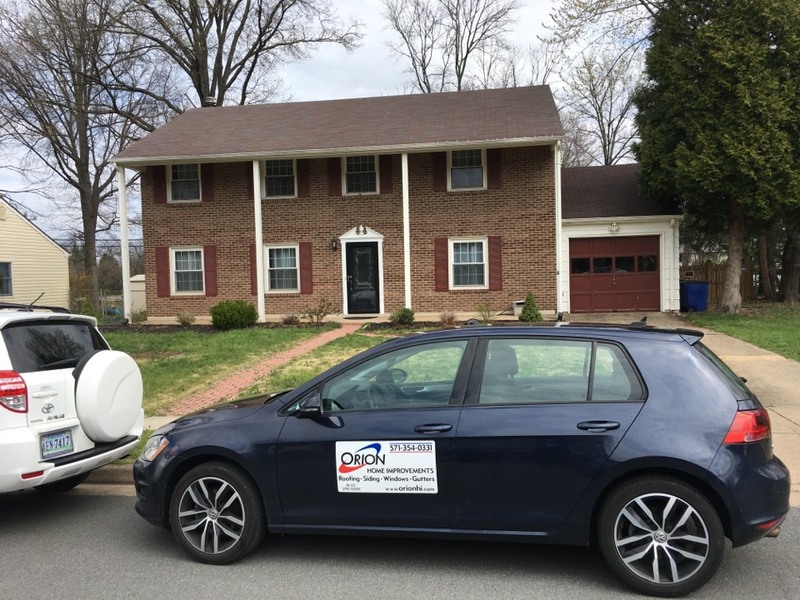 This is a GAF Master-Elite roof with GAF Timberline HD shingles. We passed final inspection today, and the customer is completely satisfied. What a beautiful day for Orion Home Improvements to conclude this project. 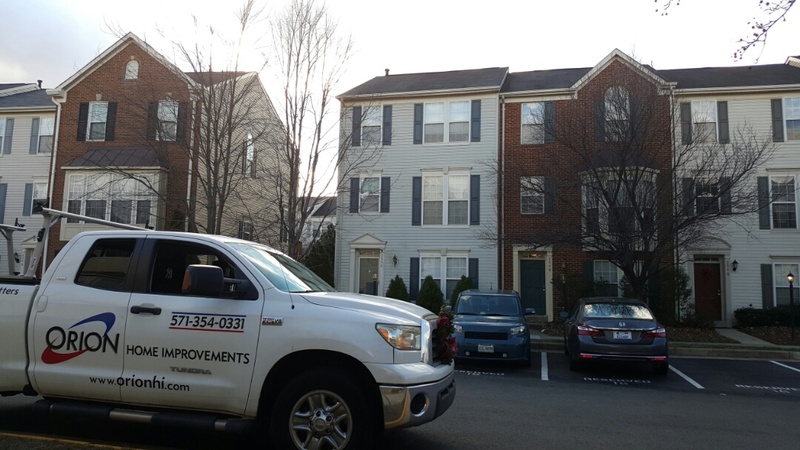 OHI completed a full roof replacement for these 6 buildings in the Jefferson Mews Condominiums complex. 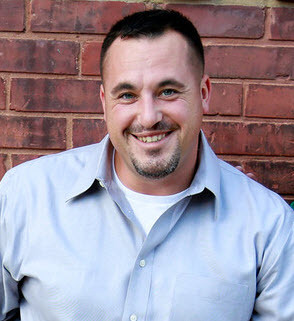 We passed final inspection today, and the customer is completely satisfied. What a beautiful day to conclude this project. 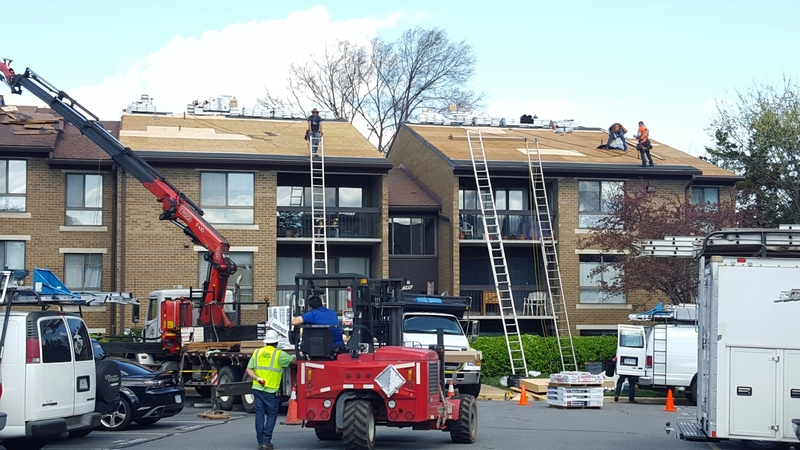 Orion Home Improvements is starting a 170 SQ roof replacement for Jefferson Mews Condominiums. We are providing GAF Timberline HD shingles, and we are installing them according to GAF’s Golden Pledge guidelines and specifications. Roof inspection. Homeowner wants to sell the house but needs to get the roof replaced first. Jefferson Mews roof replacement. 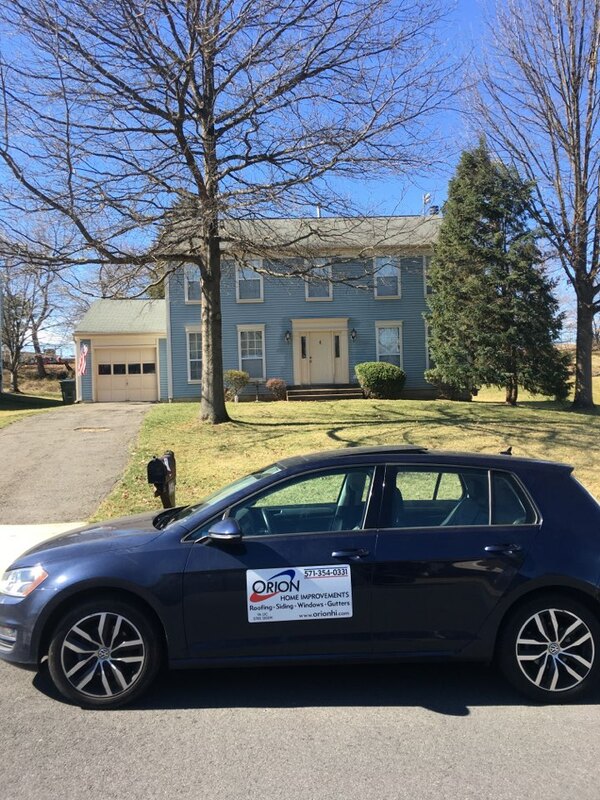 GAF timberline architectural shingles. 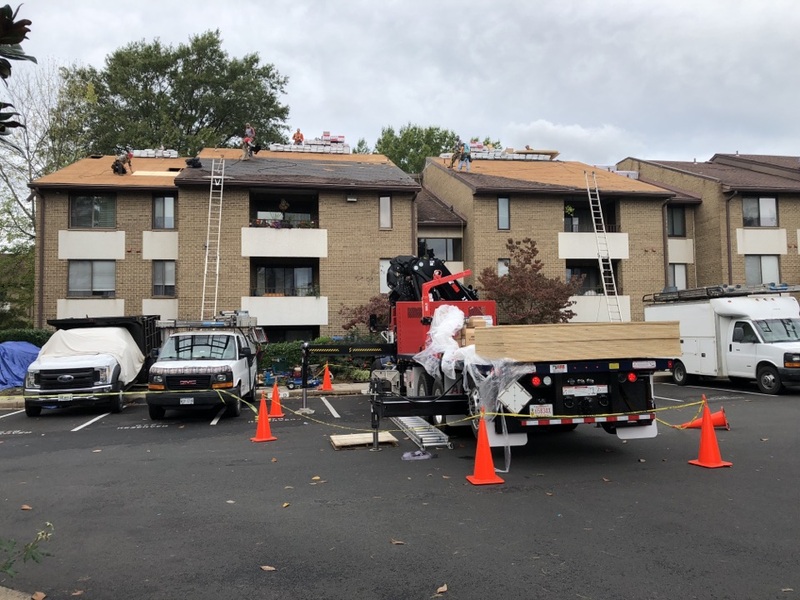 Commercial roof replacement today. Orion is trusted by customers to do the job right no matter what size the project. You guys are more than top notch! Returned my initial phone call right away, adjusted the schedule to beat the bad weather. You are all so nice, efficient and professional. A+++ All the best. These guys rock. Awesome gutter & siding job at competitive price. They even fixed a few minor things for FREE!